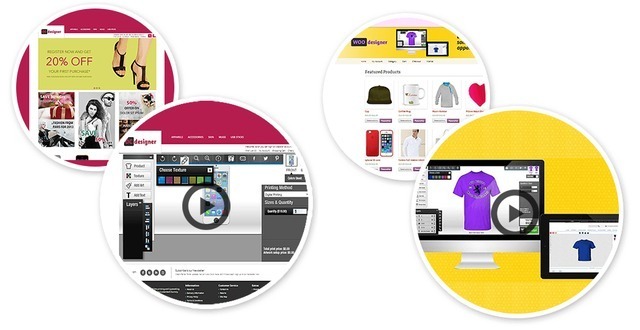 Basically, Design’N’Buy is a leader in eCommerce web2print tool since 2008, clients in 90+ countries & 500+ live implementations of their turnkey solutions as well as custom implementations. 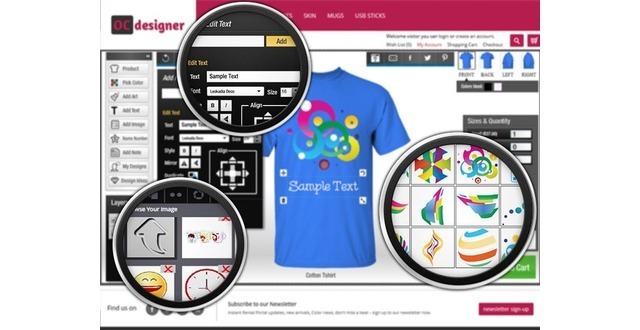 If you are Merchandise, Reseller, Designers, Store Owners, eCommerce Merchant, B2B and B2C Printing Store Owners or Printing Storefronts Proprietor then it is a best opportunity to expand your Business with use of any of software. In our industry, there is required to update your store or online domain and resource with various add-ons, tools or online software which is needy in often change industry to provide best facilities to end user and make them habitual with your online store. How it will work and suitable with your online Business then first you have to require use of demo store. So, you can much understand about your requirement what you want exactly. 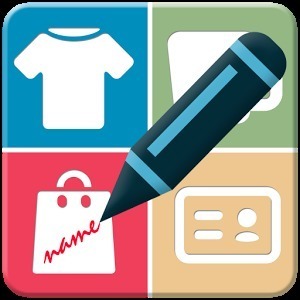 Register for demo to experience the simple and user friendly design studio and to get a feel of admin features helping you manage your store, catalogue, order, payment, shipping and marketing activities without any difficulty. To know more about the company, visit DNB on YouTube or follow on G+.